For availabilities and rates, please call us at 808-757-9373 or 800-486-2667 or email. Welcome to the Polo Beach Club located in the Wailea / Makena area of South West Maui. Our Polo Beach Club condos are located on the beach, directly next door to the Kea Lani and down the famous Wailea beach path from the Four Seasons and Grand Wailea Resorts. 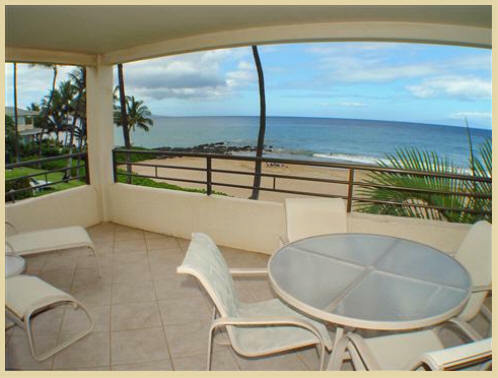 Two to five bedroom Maui vacation rentals units fully appointed with virtually all amenities. There is a large beachfront pool, Jacuzzi, and barbecue area all with a breathtaking view of the Maui sunsets and five islands (yes 5). Golf, tennis, restaurants, shopping, and ocean sports are all on site or nearby. Polo Beach is a sandy beach with sandy ocean bottom. The Wailea - Makena area is located in the south west side of Maui - The Valley Isle - in the islands of Hawaii. 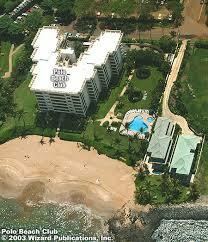 We are located on the sand of Polo Beach in Wailea, Maui. Contact us at: aloha@polobeach.us. By owner - book direct! 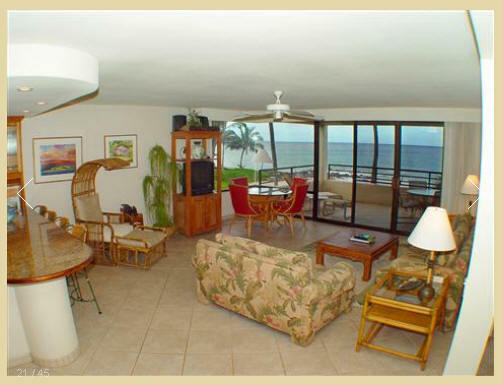 Our Polo Beach Club Wailea Maui Vacation Rentals are your escape to luxury in paradise!